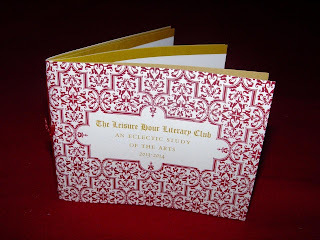 The Press of Robert LoMascolo: The Leisure Hour Literary Club . . . 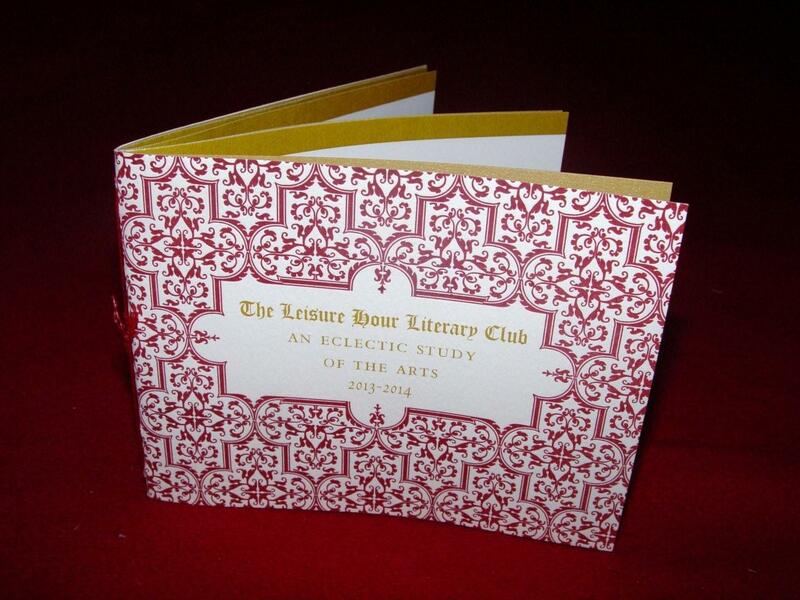 The Leisure Hour Literary Club . 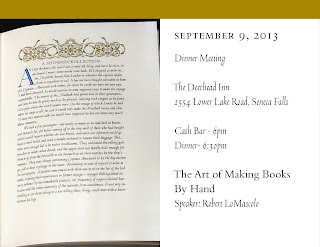 . .
Last night Rob was the guest of honor at The Leisure Hour Literary Club annual dinner. 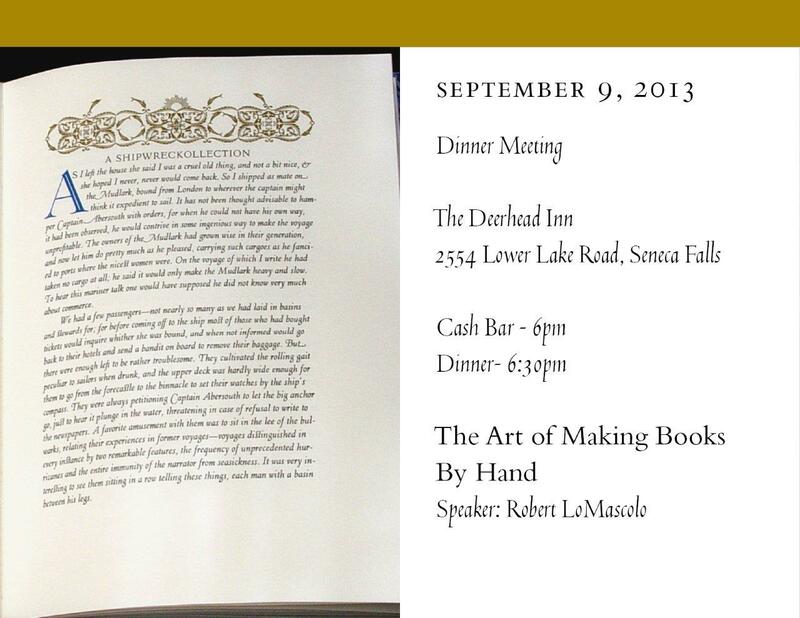 Rob produced this year's programs, and presented 'The Art of Making Books by Hand,' a talk about his books and process. Club members really enjoyed getting to see what goes in to the making of Rob's books, as well as a few of the intricacies of what goes on at The Press of Robert LoMascolo. If you would like Rob to speak at your event, contact us.